The school has never won Champs, despite its pedigree. However, it enjoyed a streak of top five finished in the mid-60s to late 70s and again in the early 80s. This includes five second place finishes. 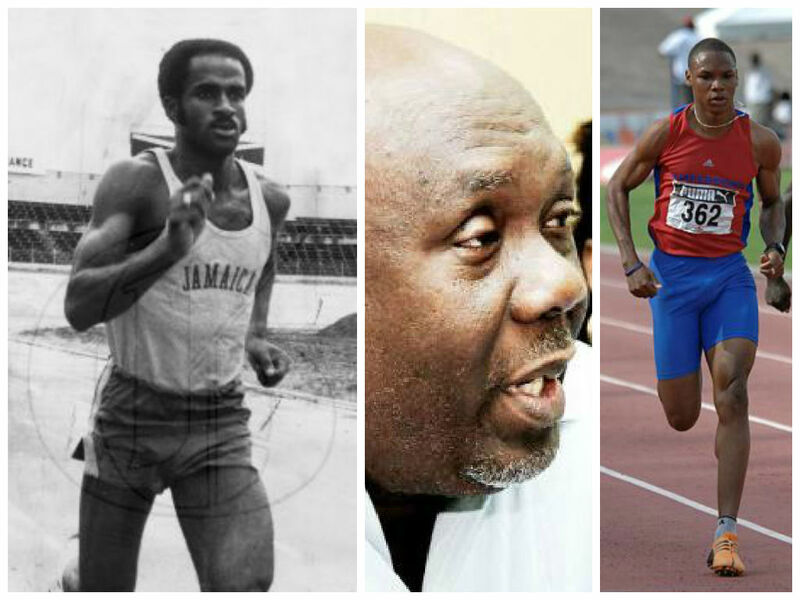 Donald Quarrie, the school’s most famous alumnus, had a brilliant Champs record. In his first appearance, he demolished the class 3 100 yards record in the first heat, clocking 10.96 seconds. Other wins and records were to follow, and he went on to have an even better senior career. Eric Barrett is the last dirt track legend of Champs. While at St George’s College, he set the last class 2 100 yards record, 10.1 seconds, bettering the mark that had most recently belonged to Quarrie. After transferring to Camperdown in 1971, he set a new class 1 100m record in the heats and anchored the 4x100m and 4x400m relay squads to record victories. In the latter, he received the baton in third place but powers past KC legend TC Campbell to win. Glen Mills is now renowned as the coach of the phenomenal Usain Bolt and Yohan Blake, but long before that, he was tasked with the responsibility of coaching several younger athletes at Camperdown while still a student himself. He retained the job after graduation, progressing to become an official member of the school’s coaching staff. Among his charges is the now disgraced former sprinter and coach Raymond Stewart. The factory’s most recent sprint star was Remaldo Rose, who broke the Champs class 2 100m record three times consecutively in the heats, semis and final in 2003. He was an integral part of Camperdown’s relay teams during his Champs years as well. His senior career was cut short by injury in 2011 and after hanging up his spikes, he joined his former coach Mills as part of the Racers Track Club training staff. Some information from Champs 100: A Century of Jamaican High School Athletics 1910-2010 by Hubert Lawrence.